What do you know about blood thinning agents? They are also known as anticoagulant medications which can be used to treat various medical conditions. Using these medicines, it allows you to prevent the formation of blood clots which can cause some serious health issues such as stroke and a heart attack. There are also some various substances which can be used as they have blood-thinning effects too. However, you must know that you shouldn’t use these substances as a substitute. Check some best blood thinners that we have listed below. Our first list should be fish and fish oil. One of the main reasons why fish and fish oil should be included on our list is that they contain DHA and omega 3 fatty acids. These ingredients are very powerful as they have similar blood-thinning effects. They work by inhibiting the formation of substances which are known to promote the blood clot formation. If you are looking for some food sources of EPA and DHA, then there are some good choices that you can consider. 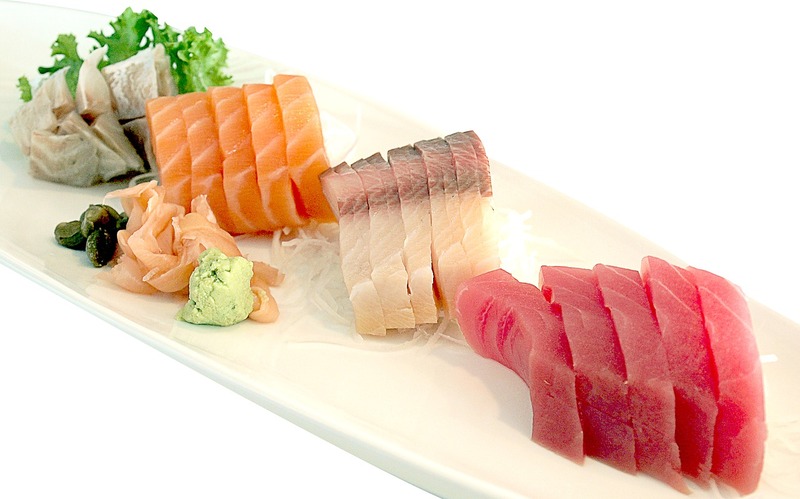 These choices include mackerel, tuna, sardines, salmon, and cod. Our next choice is garlic. Studies have shown that garlic may have blood-thinning effects when it is taken in large amounts. However, another study also shows that garlic won’t show any blood-thinning effects if it is taken alone at daily recommended doses. Coumarin is another best list of natural blood thinners that you can consider. What is Coumarin? Well, if you have never heard about Coumarin before, then you must know that there are more than 3,400 different Coumarins which can be found in various plants, bacteria, and fungi. The problem is, there are only some Coumarins which have blood-thinning effects. Due to this reason, it is still a good idea not to use Coumarin if you are looking for the best blood thinners. You are not allowed to take coumarin-rich herbs as they may cause some unwanted side effects. These coumarin-rich herbs include chamomile, anise, arnica flower, licorice root, red clover, parsley, and fenugreek. Vitamin E should be included on the list too if you need the best blood thinners. While it is true that Vitamin E has blood-thinning effects, but their effects appear to be dose dependent. In other words, you won’t get any significant results if it is taken at low concentrations. Of course, more research should be done so that we can decide whether Vitamin E is really effective when used as a natural blood thinner. The good news is that vitamin E can be found in various foods such as sunflower oil, almond oil, wheat germ oil, seeds, and wheat germ oil. It is important that you should consult with your doctor first before you decide to use natural blood thinners. Make sure that you don’t replace your prescription anticoagulant medication with natural blood thinners listed here. More research is still needed so that we know whether these natural blood thinners can be used as blood thinners or not.